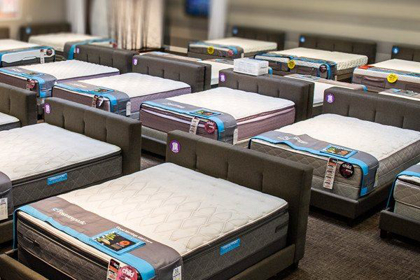 Now you can start sleeping better sooner with our same-day mattress delivery. When you purchase a mattress of $799 or more, you can get it delivered to your house the same day, for FREE! Orders must be completed by 6:00 pm, and delivery is in the Wichita area only.